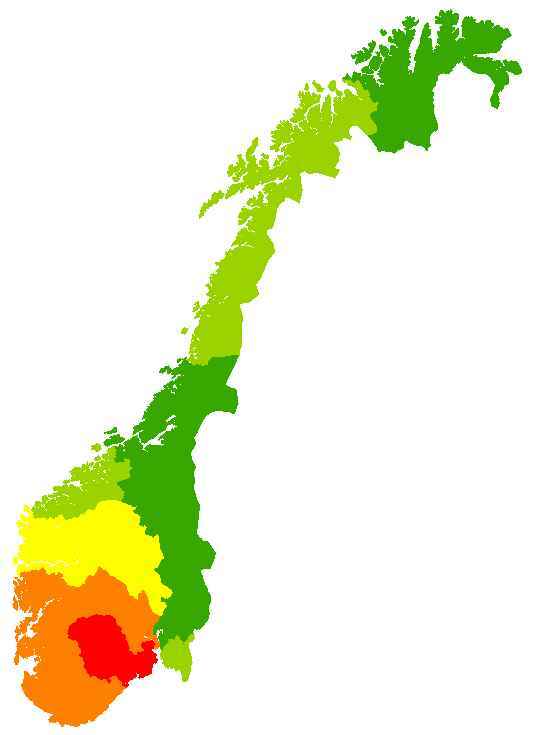 AGRISPACE is a research activity to build a state-of-the-art agricultural sector model for Norway in order to analyze impacts of market and policy changes on the agricultural sector and farm structural change in Norway. It is a joint initiative of NILF and our group, drawing on a long-standing research co-operation between the two teams. The development of the model is part of the AGRISPACE project (1/2014-10/2017), financed by the Norwegian Research Council, and involving several Norwegian and international partners. The final tool is supposed to complement the existing Jordmod model. Given excellent single-farm data availability in Norway, and building on experiences with econometric analysis of these data sets (e.g. Storm, H., Mittenzwei, K., Heckelei, T. (2014): Direct Payments, Spatial Competition, and Farm Survival in Norway American Journal of Agricultural Economics, in press), the final aim of the research activity is develop a model which simultaneously simulates at the one hand profits for individual farms and their exit decisions and at the other hand agricultural production, input use and prices at regional level for policy impact analysis. Farm types per regions defined based on statistical cluster analysis from the full farm population, up to 15 clusters per regions. Each cluster represents in average about 140 individual farms.